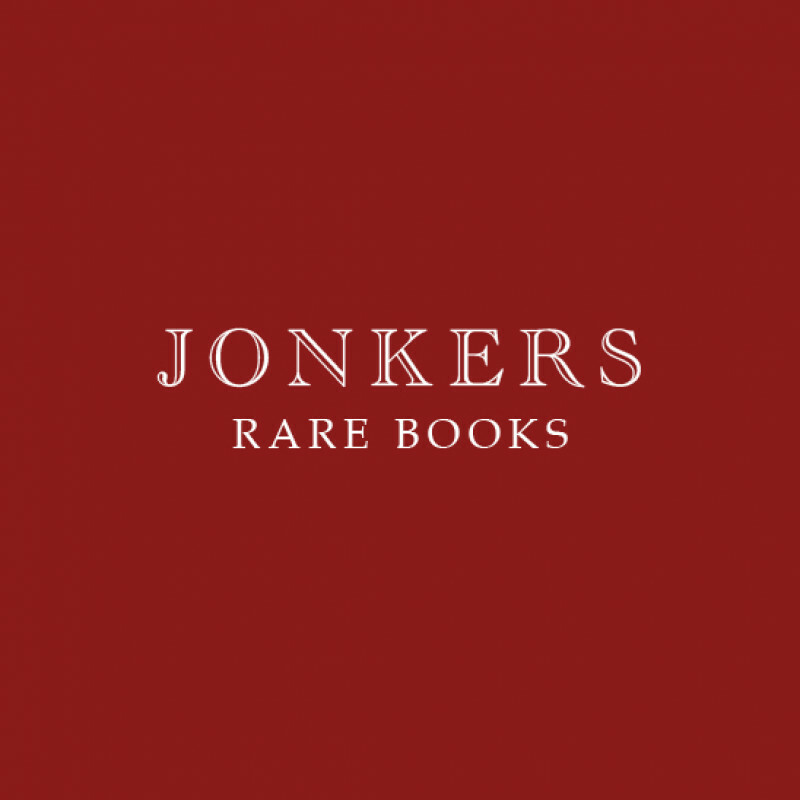 Situated in the heart of the beautiful riverside town of Henley on Thames, Jonkers Rare Books offers an array of first editions, artwork & manuscripts. Specialist fields of Modern Literature, Children's Fiction, Illustrated Books, Travel & Topography are all well represented, as are first editions of non-fiction in most areas. Knowledgable & friendly staff welcome visitors & advise on collection development & special gifts. Emphasis is placed on offering books in excellent condition.